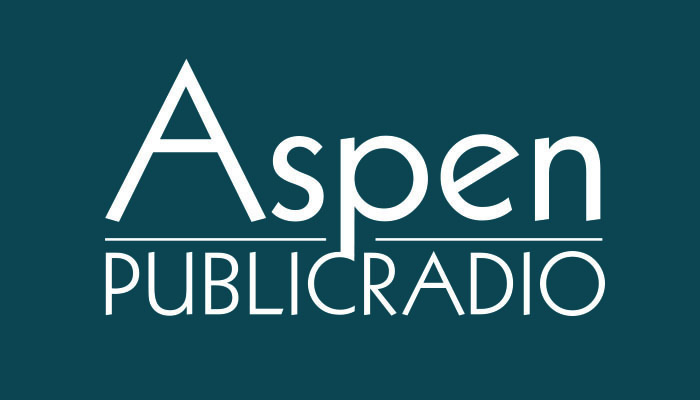 After all, the Roaring Fork Valley, like most rural areas, has the problem of being too reliant on a handful of industries. The philosophy behind co-working spaces, like CoVenture, is that by getting people together in the same space, they begin networking and exchanging ideas. There are lots of co-working spaces cropping up: There’s one coming to the Snowmass mall at the end of the month, as well as one opening in Rifle. CoVenture wants to be more than a co-working space, however. It’ll also serve as a business incubator; people who are interested in starting a business, or who’ve already started a business, can join CoVenture and have access to the work space. They’ll also have access to legal assistance and marketing and social media expertise. Michael Lowe, the Executive Director of CoVenture, says he and his colleagues are not trying to attract massive companies to Carbondale. “We don’t want to go after the large companies. We don’t want Silicon Valley. We don’t want Google to move here. We’re really committed to this notion of responsible, strategic growth,” he said. Carbondale does have what Lowe called “technologists,” who are people working at a very high level in the technology field, who will share their skills with those who pay to participate in CoVenture. Lowe says the proof of CoVenture’s efficacy will all be in the data. He says they’ll track how many members come into the space, how many tourist dollars come into the community through the events, and how well the businesses are doing that started at CoVenture. 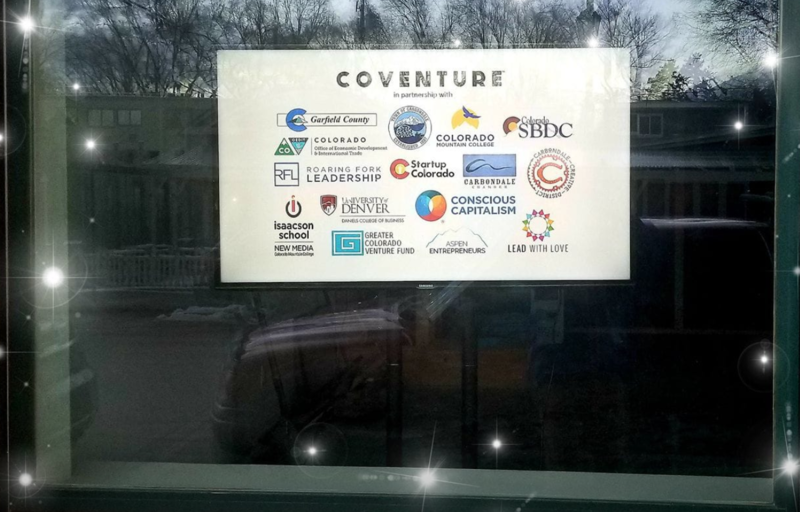 The new business incubator, CoVenture, wants to develop a coworking space in downtown Carbondale and is asking the town to commit $25,000 to help make it happen.